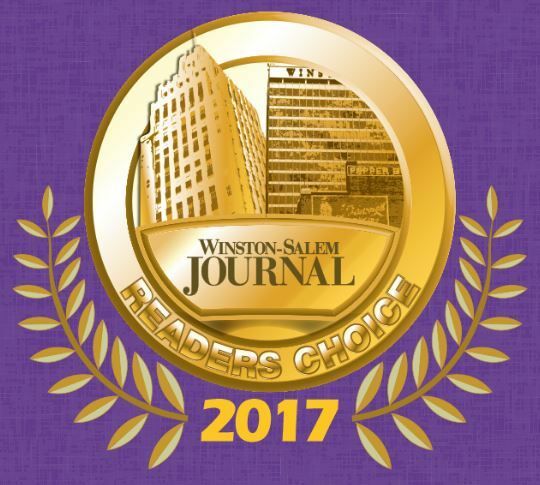 The second annual Journal Readers Choice Awards Celebration is a grand celebration of the top local businesses in Forsyth County. After an extensive public voting process, the citizens of Forsyth County have spoken and this Celebration is a culmination to congratulate and honor the hard working small business community here! Each ticket includes hors d’ oeurves, photo booth, DJ & dancing and one comp. drink ticket for domestic beer or house wine (Must be at least 21 years of age). Businesses who purchase an ad in the Journal Readers Choice special section will receive two tickets to the Bash on July 29!